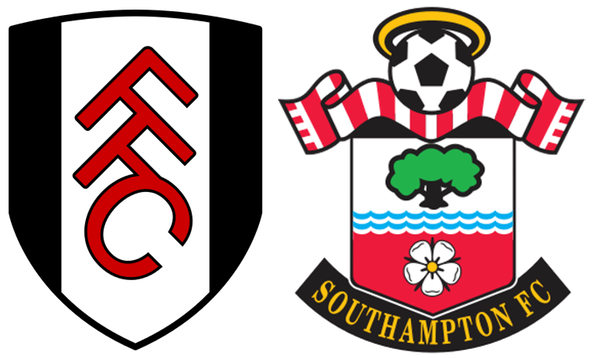 Although Saints won the game, they did their usual trick of sitting back in the last part of the game, which of course just invited Fulham to attack. This made a really uncomfortable watch for the long suffering Saints fans. We are through to the fourth round - just. Saints came out of the blocks with all guns blazing and within ten minutes Shane Long had the ball in the Fulham net, only to have it chalked off for offside. The inevitable goal came courtesy of James Ward-Prows who was very quick to pick up a rebound from Fulham's McDonald and shot past the Fulham goalie. Fulham responded strongly with Piazon and Odoi both close to scoring. Norwood headed wide for the home side late on, while Saints substitute Manolo Gabbiadini skied a shot over the bar when one-on-one with Button in stoppage time. Another chance goes begging for the Italian and seems to be the story of his appearances these days. The game ended a run of nine without a win for Mauricio Pellegrino and it was just the second away win for Southampton since he took over last summer, and ended Fulham's run of four straight wins at Craven Cottage.